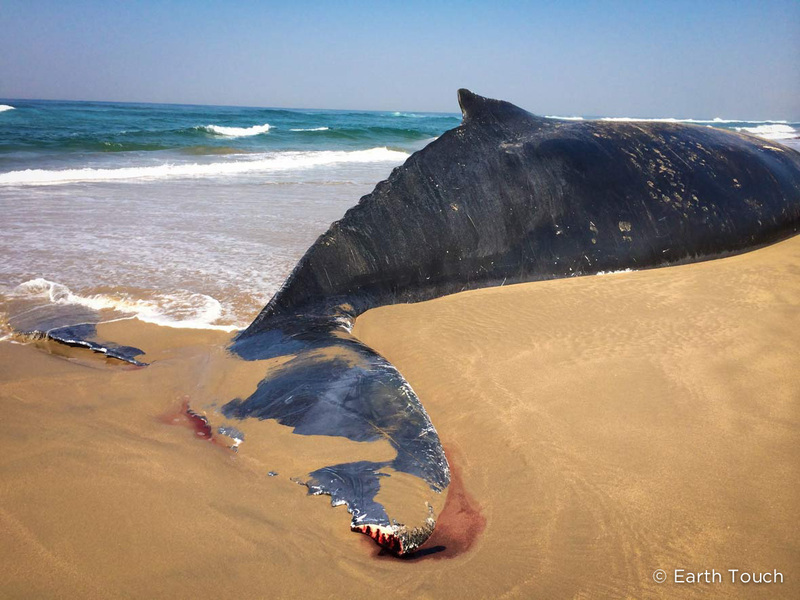 The remains of a juvenile humpback whale thought to be a female washed up on a beach near the town of Amanzimtoti on South Africa's eastern coast early this morning. 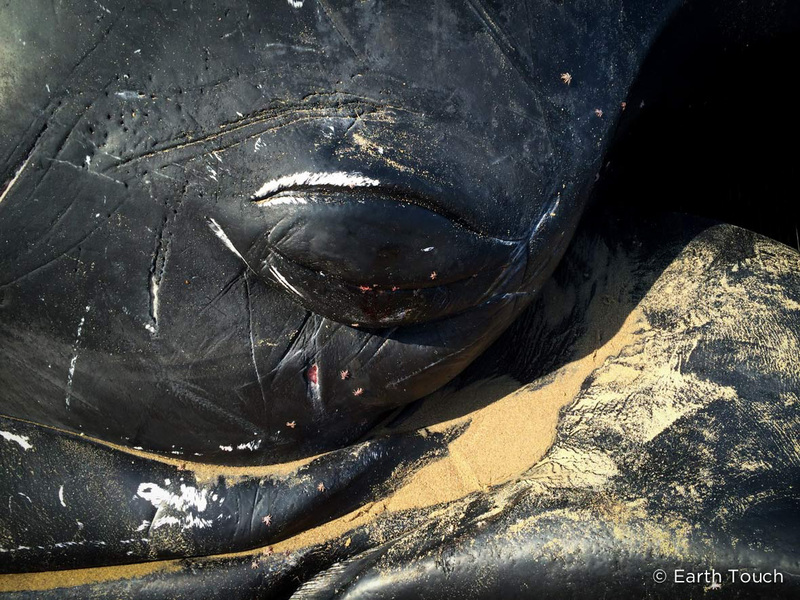 "We got the call at about 7am this morning," marine conservation manager at local government agency Ezemvelo KZN Wildlife James Wood told Earth Touch. 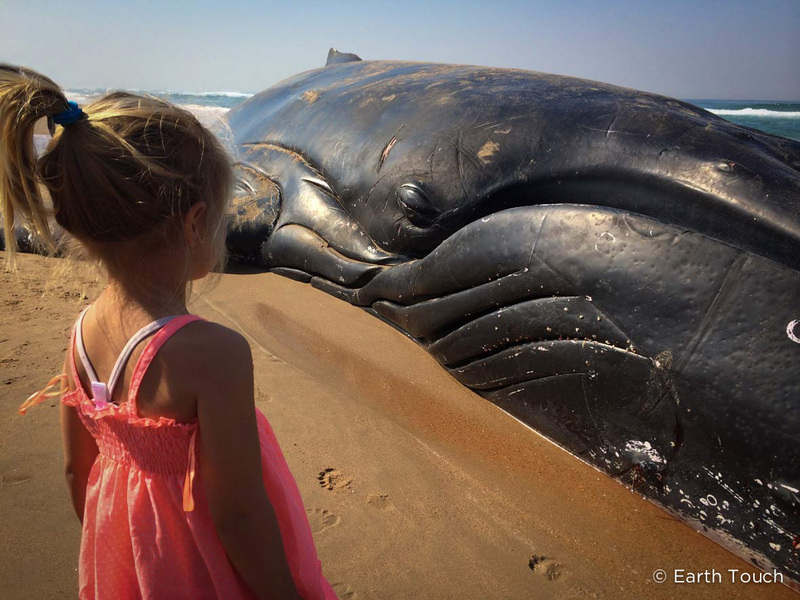 "Unfortunately the whale was already dead when it was seen on the beach." According to Wood, this is a relatively common area for beaching, but the cause of death remains a mystery. 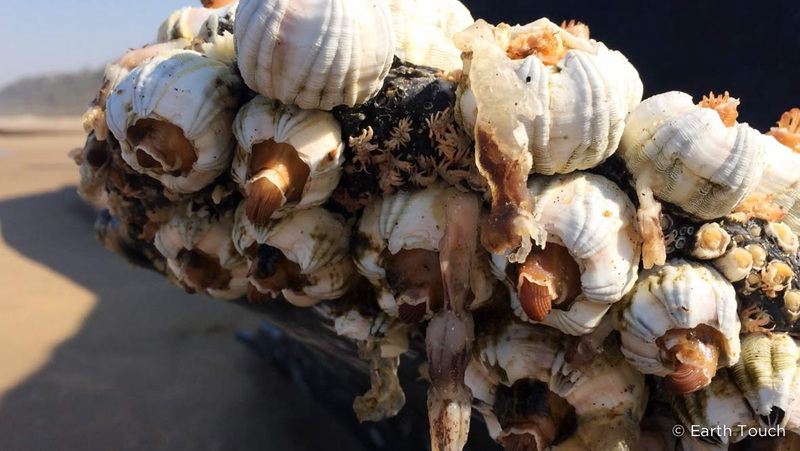 "Last year we had eight or nine whales and dolphins strand in this area, but usually when it happens they've had big collisions with cargo ships," Wood said. 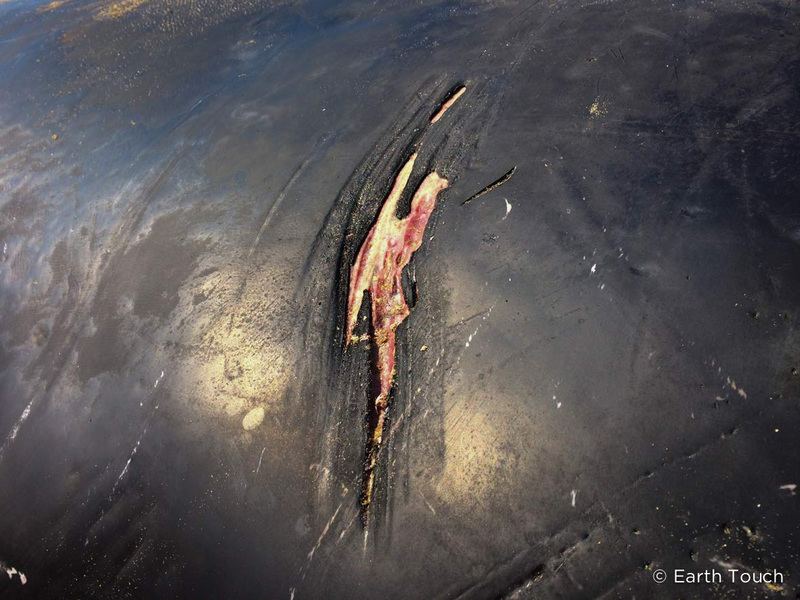 "You can see the damage, but this whale has no obvious signs of injury." As of yet, there are no plans to perform a full autopsy on the animal, but blood and tissue samples have been taken for DNA analysis and to rule out a pollution-related cause of death. 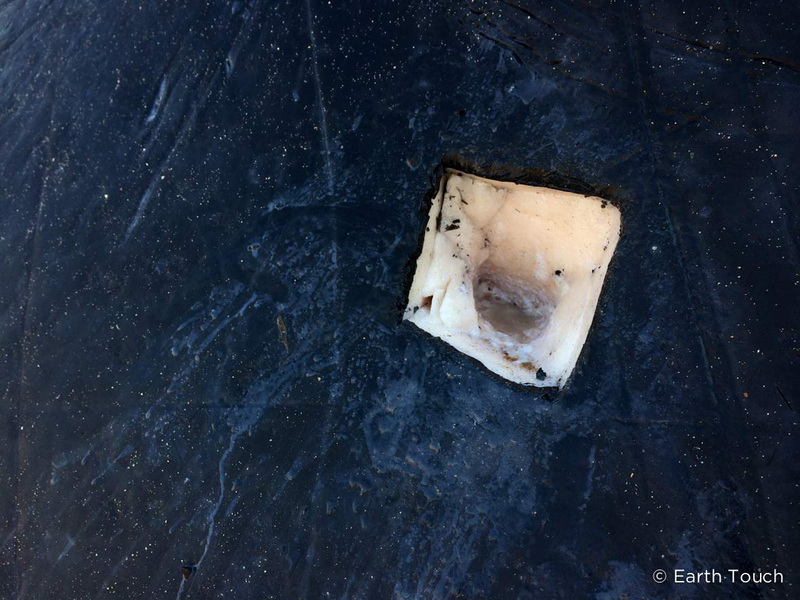 "It's possible that the whale swallowed too much plastic ... but without opening up the stomach, that's just speculation," Wood said. There has also been speculation that this may be the same whale that was entangled and later freed from shark nets farther along the coast earlier this month. "Right now we have humpbacks migrating up the coast," Wood said. "I suspect this juvenile got confused and ended up on the beach during the tide change." 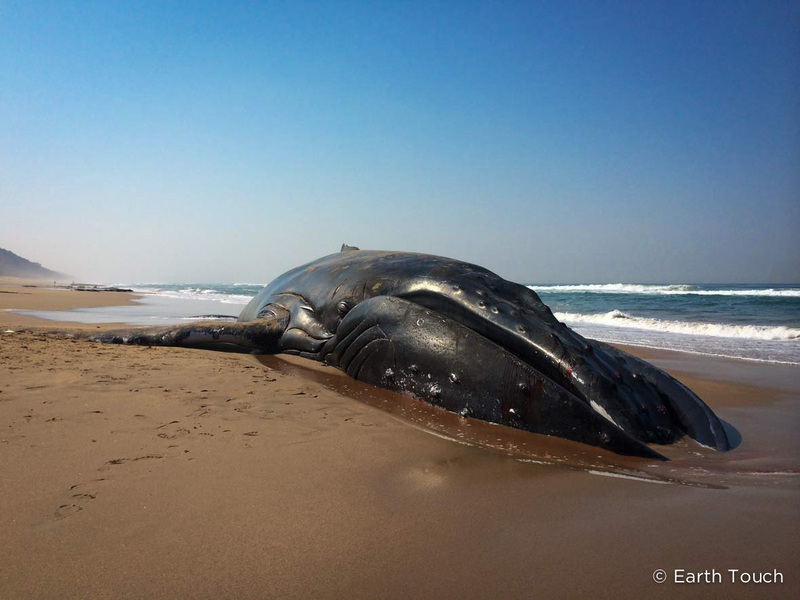 The whale weighs an estimated five to ten tons, which brings us to the internet's favourite question: what do you do with a beached whale? "This is going to be quite a challenge for us," Wood responded. "The closest beach access point is two kilometres down the beach, so unfortunately we're going to have to cut it into sections to get it on to vehicles." Can you spot the zebra hiding in the wildebeest herd?